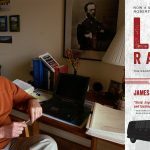 In anticipation of the Hollywood release of the movie adaptation of James Clarke’s The Last Rampage, the Arizona Daily Star revisited Gary Tison’s 1978 prison break and the book that chronicled the two week’s of terror that ensued. “Gary Tison, his three sons and his cellmate, Randy Greenawalt, walked out of Arizona State Prison in Florence on July 30, 1978, without a shot being fired. At first it was an embarrassment to the state, then it became a nightmare. So begins the New York Times’ 1988 review of “Last Rampage: The Escape of Gary Tison,” published nearly 30 years ago by the Houghton Mifflin Co. 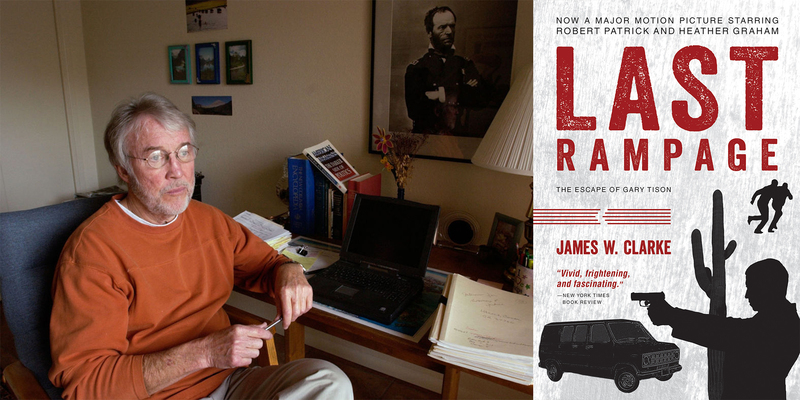 The University of Arizona Press has published the paperback edition of James W. Clarke’s “The Last Rampage” since 1999. Clarke’s book is now the basis for a new movie. On Friday, “Last Rampage: A True Crime Story,” was released in select theaters nationwide, in addition to On Demand and Digital HD. Its Tucson release has not yet been scheduled. Read the full feature on the Arizona Daily Star.